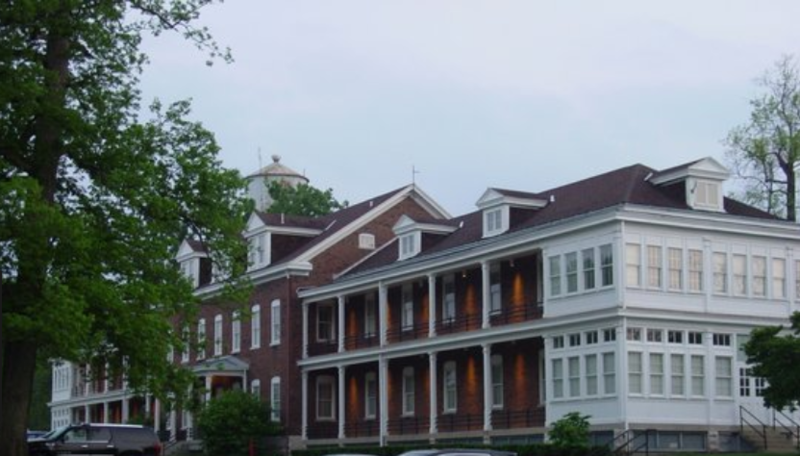 Anyone in favor of a "return to our roots" reunion in Indianapolis, home of the former Fort Benjamin Harrison? Turns out there was overwhelming support for this venue during the business meeting at the 2018 reunion in Albuquerque. There are nearly 80 potential member volunteers for hosting/managing a reunion in Circle City. In August 2018, we queried our Indianapolis members and already have three volunteers (Bob Cansler, Mark Sullivan, and Jesse Sablan) ready to join the reunion committee and make it so! We have learned through the years that it doesn't work to just come up with a neat place and not have a volunteer(s) ready and willing to host that site. Many have been the cases where the vote of the membership was overhwlmingly in favor of "Site A" but no one was willing to come forward to act as the host. The recommendation failed as a result. Please consider hosting a reunion. The days of the reunion host running ragged with myriad problems and having to reinvent every wheel are a thing of the past. The critical need is for a member whos is local to and knowledgable of the site and its associated attractions. Anyone hosting a reunion can be assured that they wll be backed up by a robust and enthusiastic reunion committee of volunteers. The administrivia of the reunion can be handled by the reunion management software that is part of your RAFINO website or software of your choosing. Following are just some ideas of places for the 2022 Reunion. We are actively seeking recommendations for and volunteers to help host Reunion 2022. If you have a recommendation or are willing to step forward (with ample and valuable assistance from our reunion committee) and volunteer to host, please contact the webmaster or the president, CSM (RET) Larry J. Elsom . Instead of a traditional hotel-based reunion, have one on a cruise ship that specializes in the fall foliage cruises along the coast of New England. Jim Martens once volunteered to head up the committee for such a combination cruise/reunion. 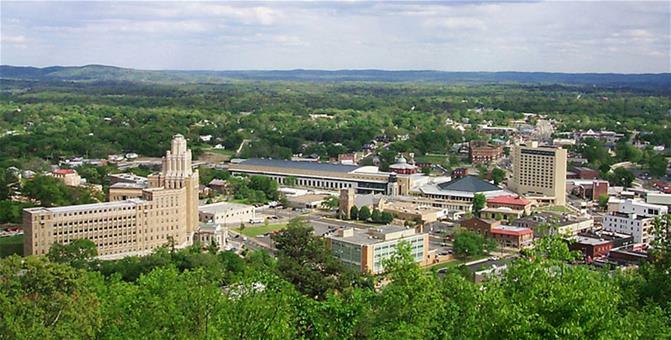 Hot Springs is centrally located, 48 miles southwest of Little Rock. The feature attraction is, of course, Hot Springs National Park and its famous Bathhouse Row, with several spa houses open to the public and extensive shopping and/or strolling opportunities up and down Central Avenue. If the reunion is held at the historic Arlington Hotel, guests have privileges at the Hot Springs Country Club. Nearby is a horticultural jewel, Garvan Woodland botanical gardens. Excursions can be planned to the world-famous Crystal Bridges Museum . Site of our 1996 reunion, Nashville has a lot going for it. Nicknamed "Music City", Nashville has a wide variety of attractions. Another possible cruise-based reunion option might be one out of Baltimore to and from Bermuda . Cruises do not have to be ocean or gulf cruises. 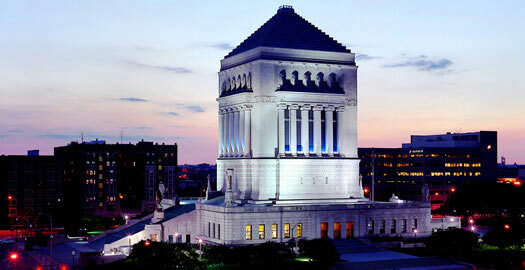 There are a lot of fascinating cruises up and down the rivers of the U.S. Click here to see some example itineraries . Other locations. While the above suggestions are heavy on the "cruise" side they are not meant to limit the reunion choices just to cruises in lieu of hotel-based reunions, but, rather to stimulate more thought on your part. Given the fact that a large proportion of our membership is moving along in years and beginning to manifest some of the consequent infirmities, a cruise, with all of the amenities concentrated on the ship with fewer mobility demands, may just fit the bill for 2024. The business meeting(s) at the 2022 Reunion should have one or more 2024 and 2026 Reunion candidates suggested for voting on by the membership(s). It is not too late for the membership(s) to begin consideration of such candidate sites and hosts. Please submit your recommendations and/or suggestions to the webmaster or the president, CSM (RET) Larry J. Elsom .